A number of pokemon are going to be made available for audience members' Pocket Monsters Let's Go! Pikachu & Let's Go! Eevee games as part of the movie's promotion. 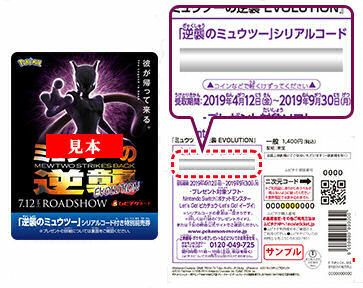 Those who buy a pre-order ticket between April 12th and July 11th, 2019, will be able to get a special Level 70 "Strikes Back Mewtwo" (逆襲のミュウツー) for their Pocket Monsters Let's Go! Pikachu, or Let's Go! Eevee games. 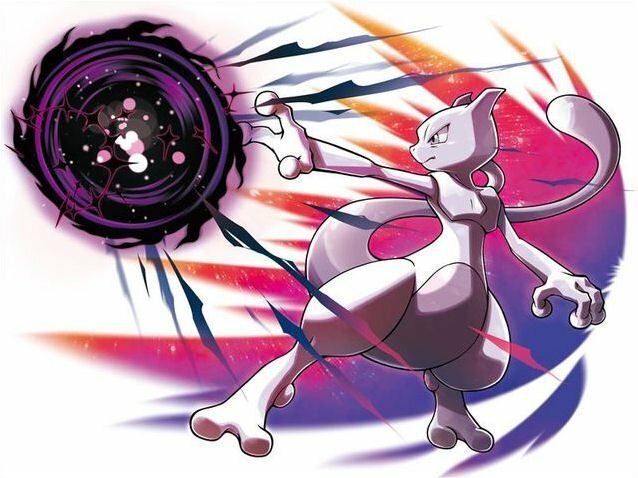 Promotional text for the download invites players to "experience the strongest Mewtwo for yourself!" Pre-order tickets will be printed as "MoviTicke Cards." A 16-digit serial code will be printed on either the separate print-out you receive when you pre-order (if you buy your ticket from Seven-Eleven) or on the back of your pre-order ticket (if you buy it from anywhere else); navigate to the Mystery Gift menu in your Pocket Monsters video game and input the serial code to receive Mewtwo. Your pokemon will be automatically sent to your Pokemon Box. You can only receive one pokemon per ticket, though it is possible to obtain multiple Mewtwo on the same save file by buying multiple tickets. This present pokemon cannot be downloaded to any Pocket Monsters series games other than the ones listed above. 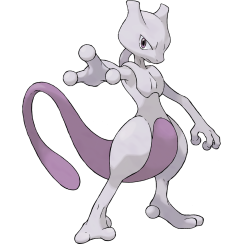 The Mewtwo you receive is game data; it is not a physical item like a plushie or a figurine. The "Strikes Back Pikachu" (逆襲のピカチュウ) charm will be given out to those who buy a pre-order ticket to Mewtwo Strikes Back Evolution in movie theaters. 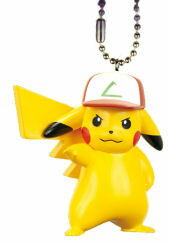 It's a Pikachu wearing Satoshi's hat while striking a very Mewtwo-like pose! A total of 300,000 charms will be made available nationwide while supplies last.